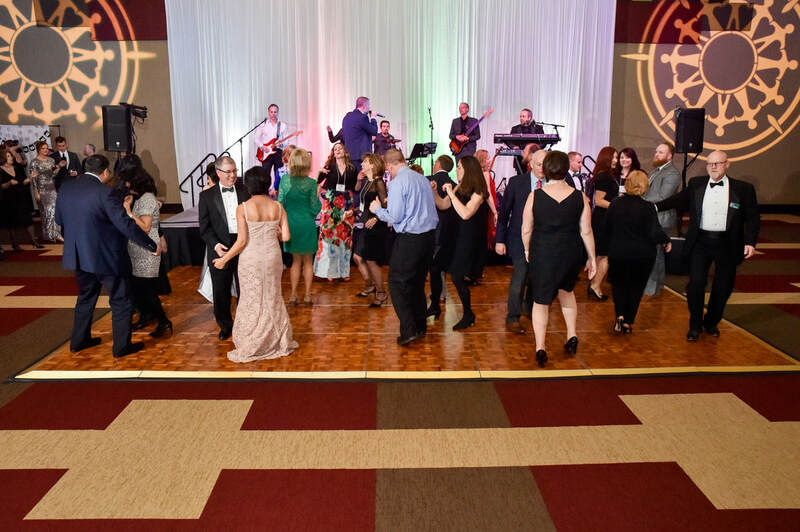 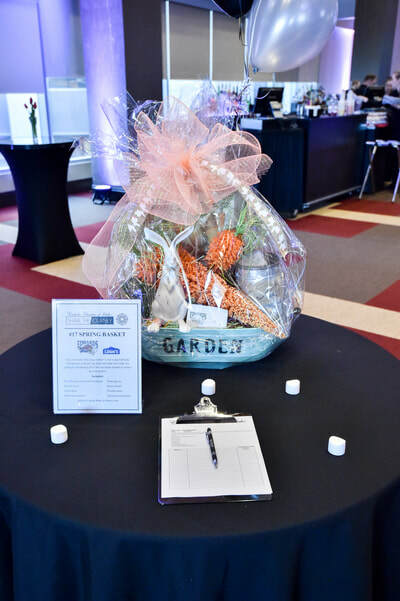 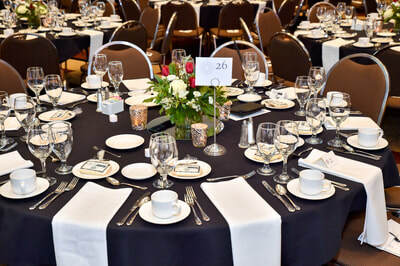 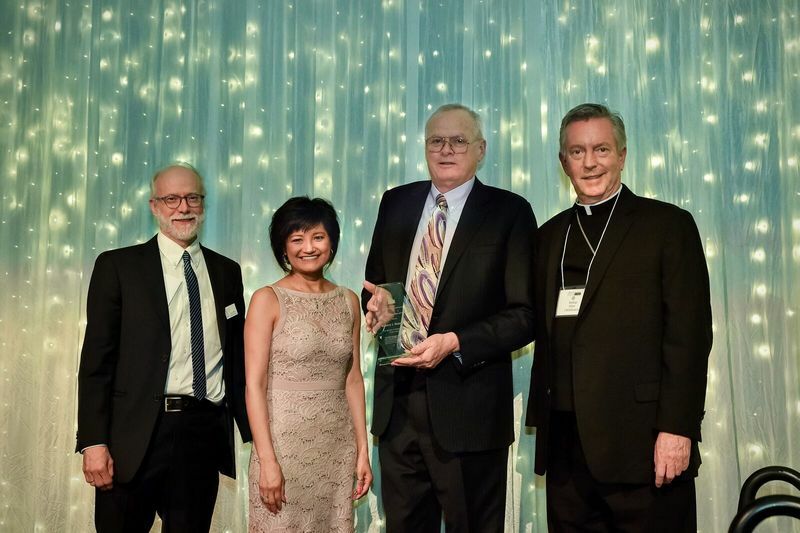 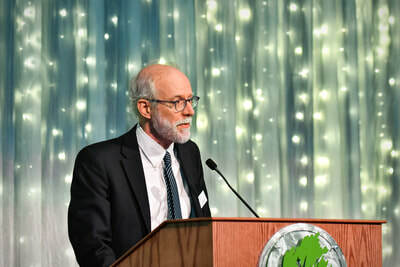 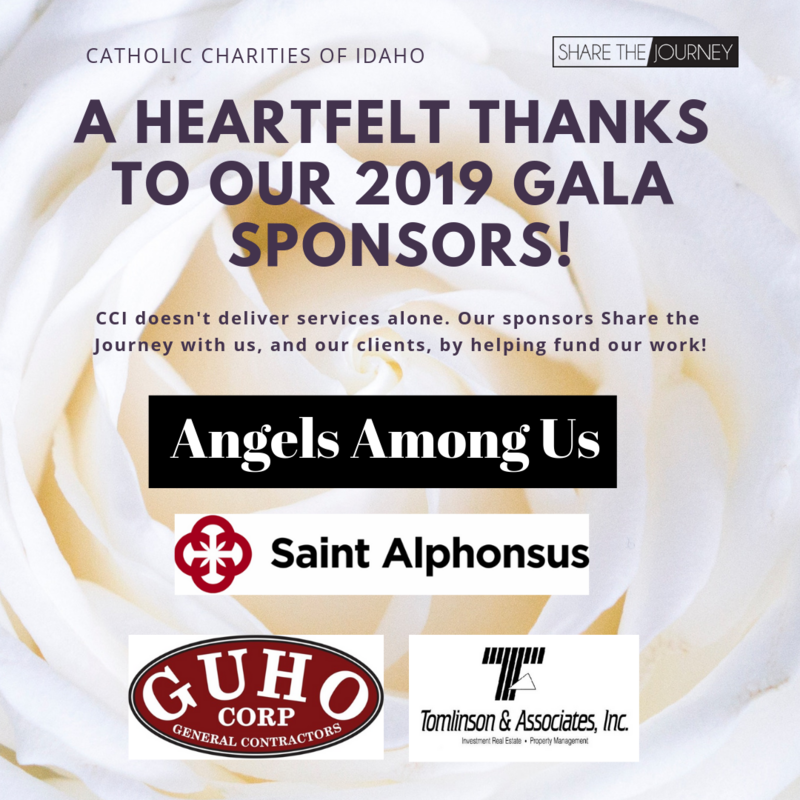 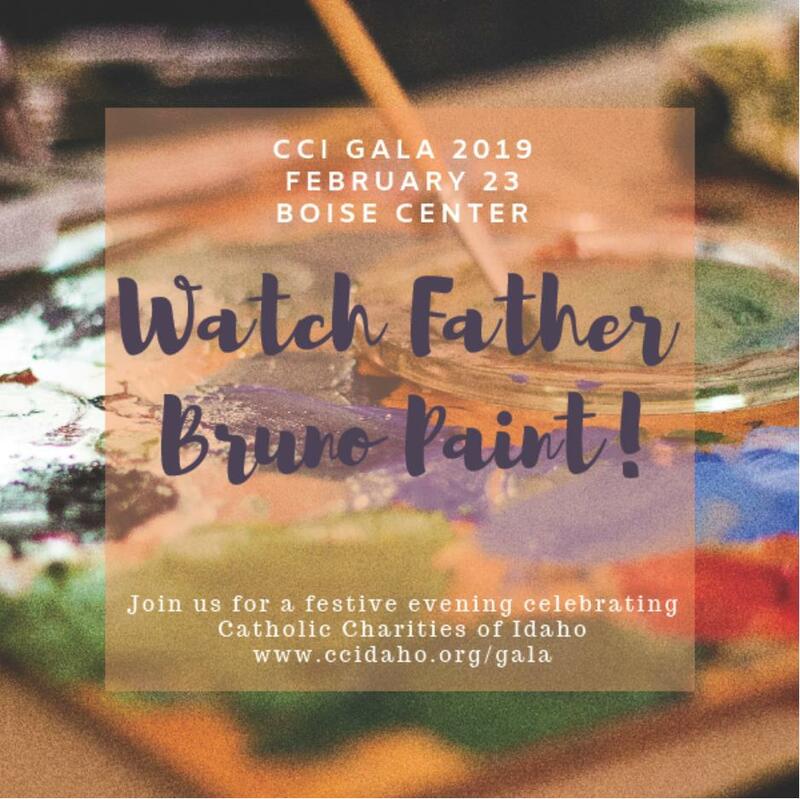 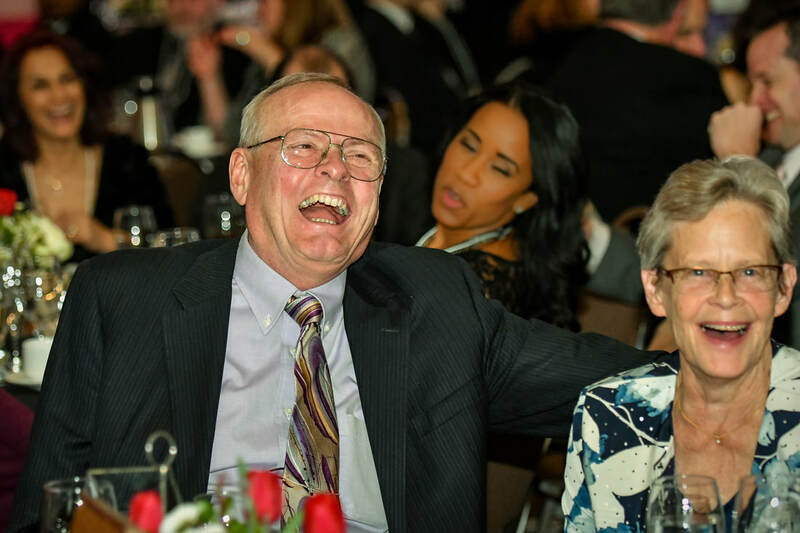 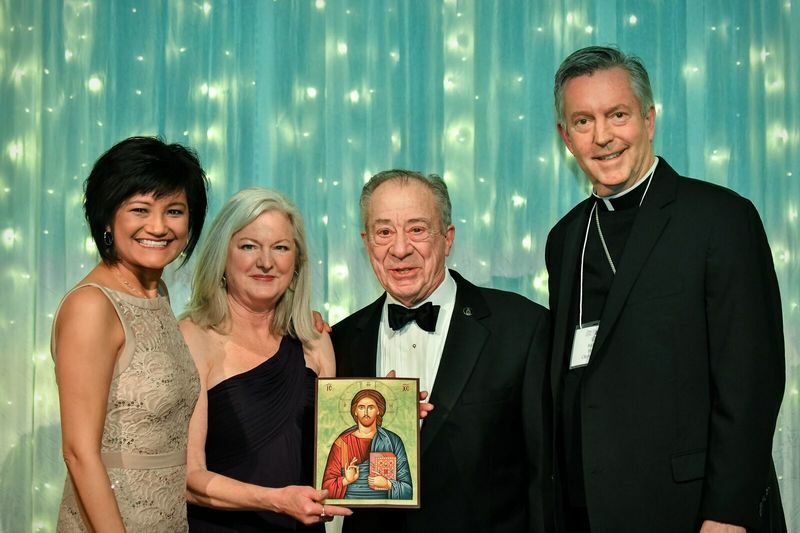 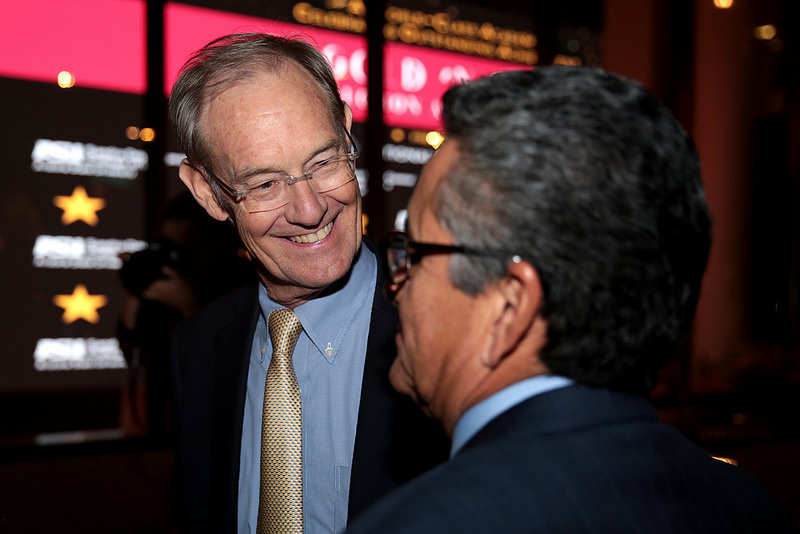 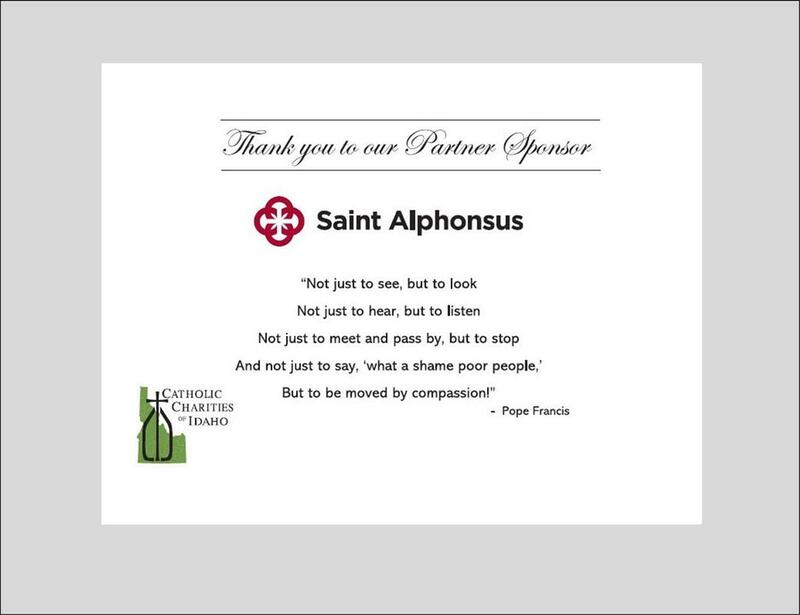 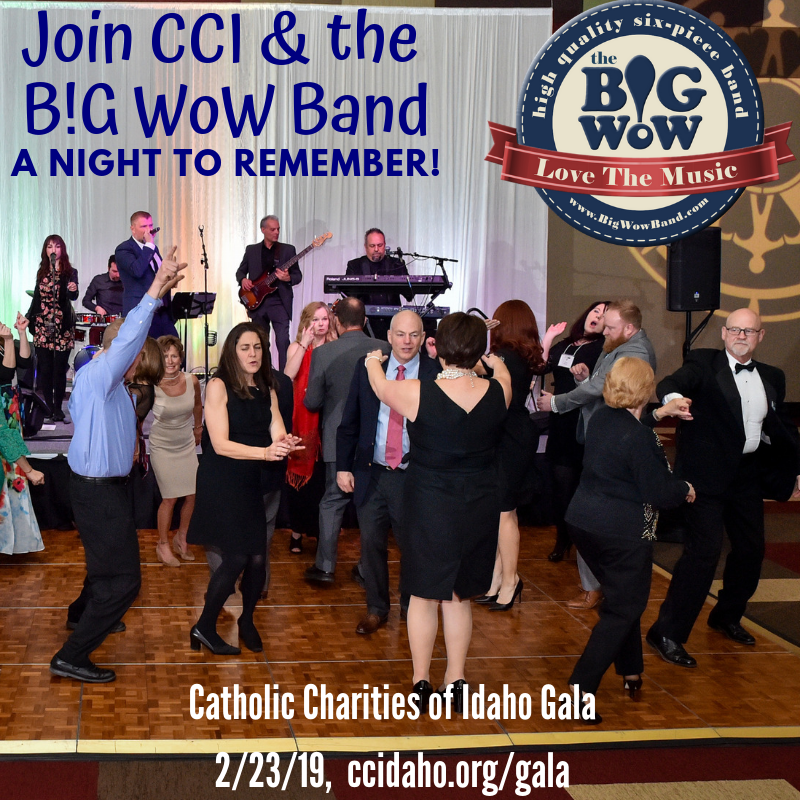 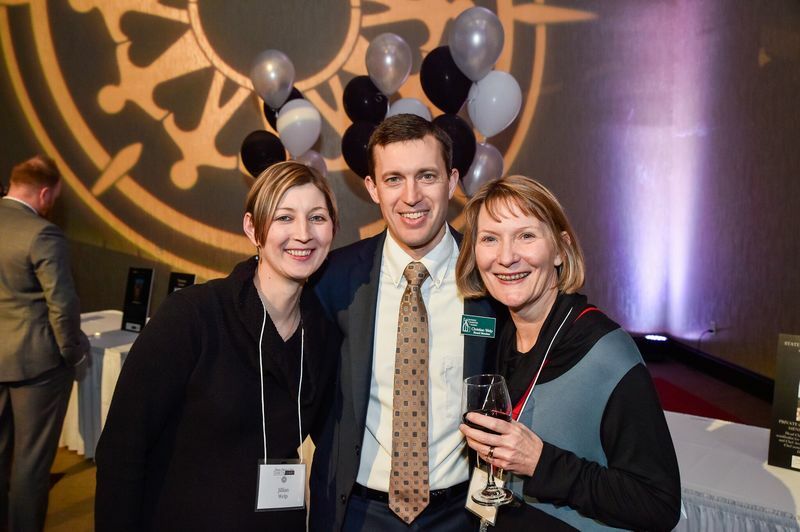 We had a fantastic night at the CCI Gala on 2/23; here's a recap! 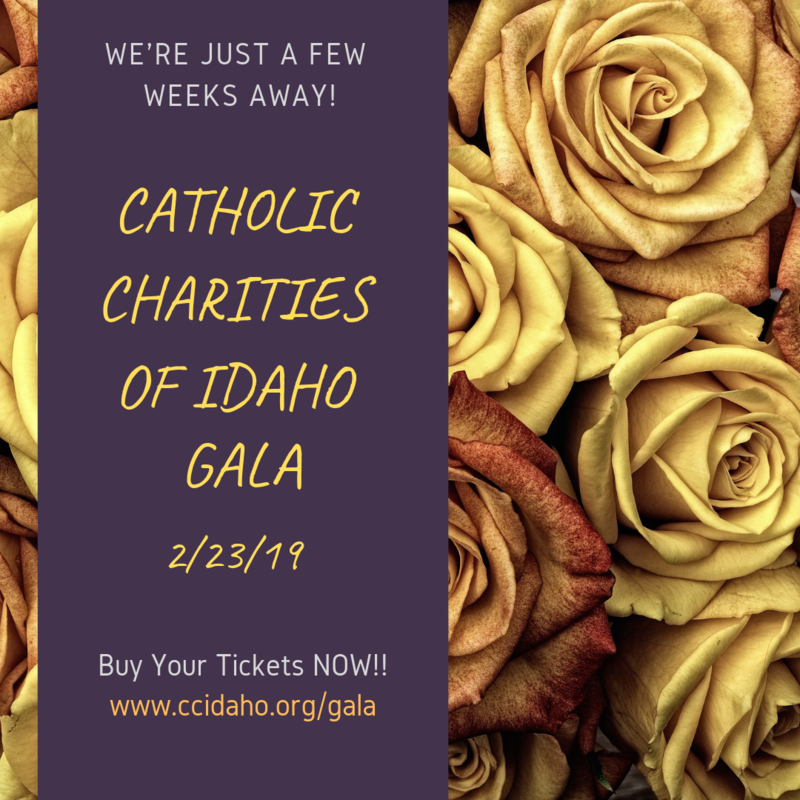 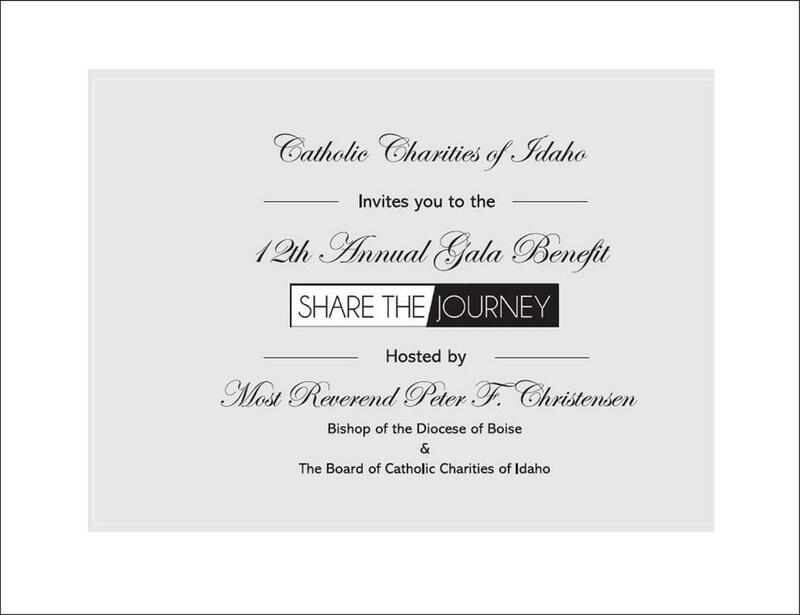 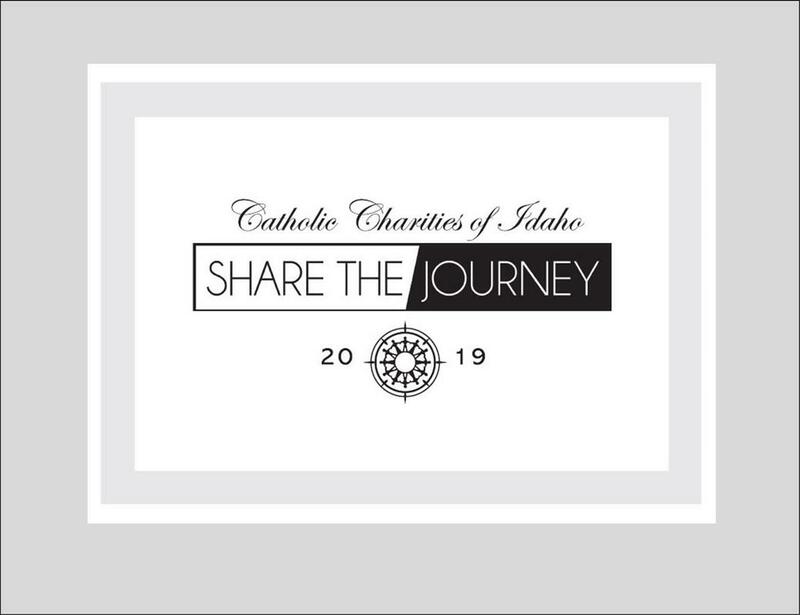 We're 2 weeks away from the CCI Gala!! 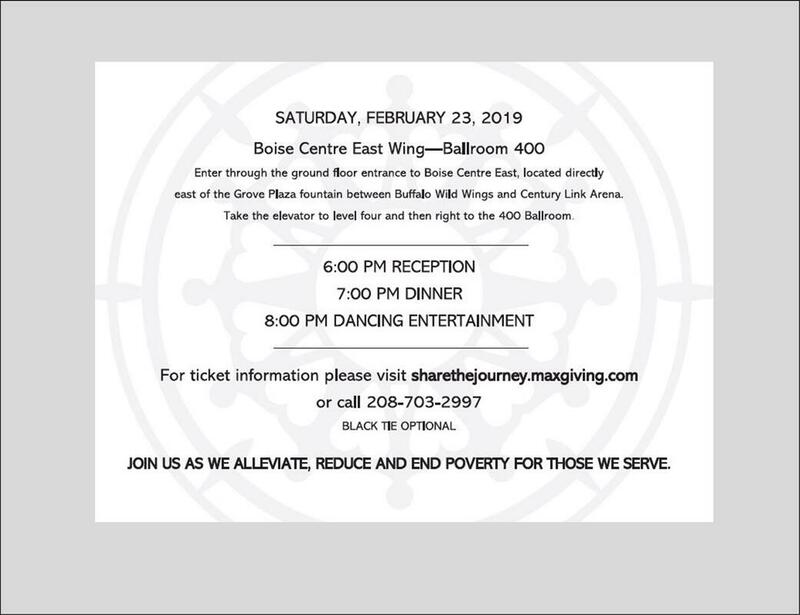 Better get your tickets now and get ready to dance! 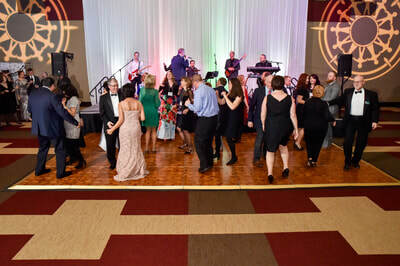 ​​Memories from last year's Gala event . . .